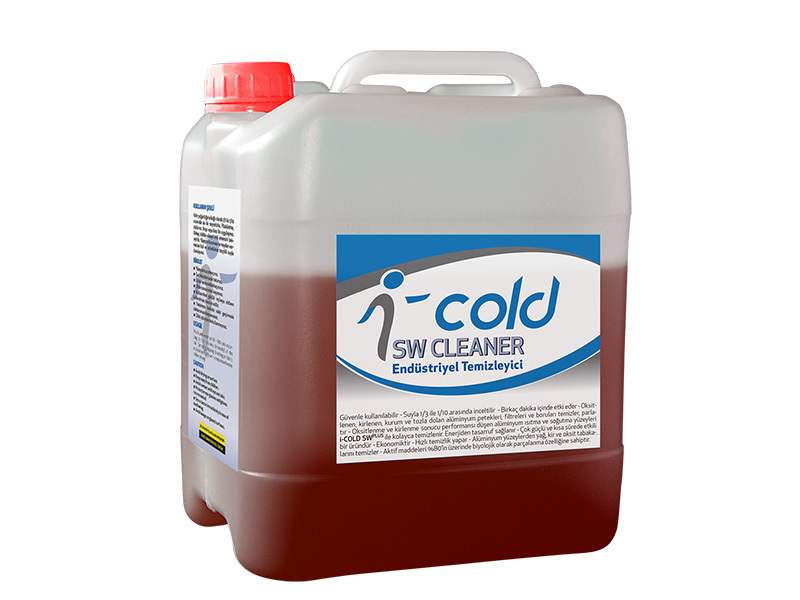 There are many acid and alkaline based cleaners available to clean coils. These chemicals clean by creating a chemical reaction between the cleaner and the coil surface. This damages the coils by causing metal loss over time. Acid and alkaline based chemicals carry with them an inherent danger to personnel and equipment. The foaming properties of many coil cleaning formulations is important to help float debris our of the coil body where it can be rinsed away. While some chemicals are advertised as "no rinse", many believe that all cleaning chemicals should be thoroughly rinsed from the surface to prevent coil damage. 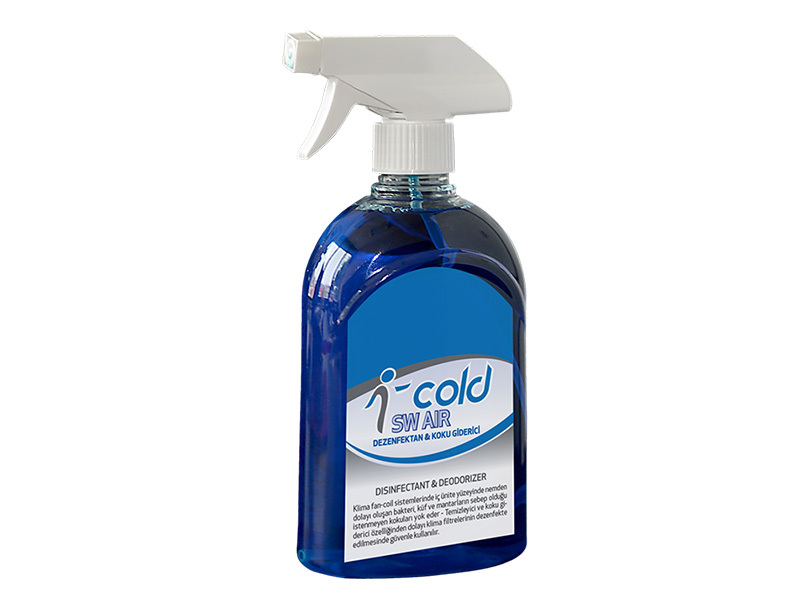 To clean coils, I-cold offers I-cold condanser cleaners, a biodegradable, expanding foam detergent specifically formulated for use with the Coils. 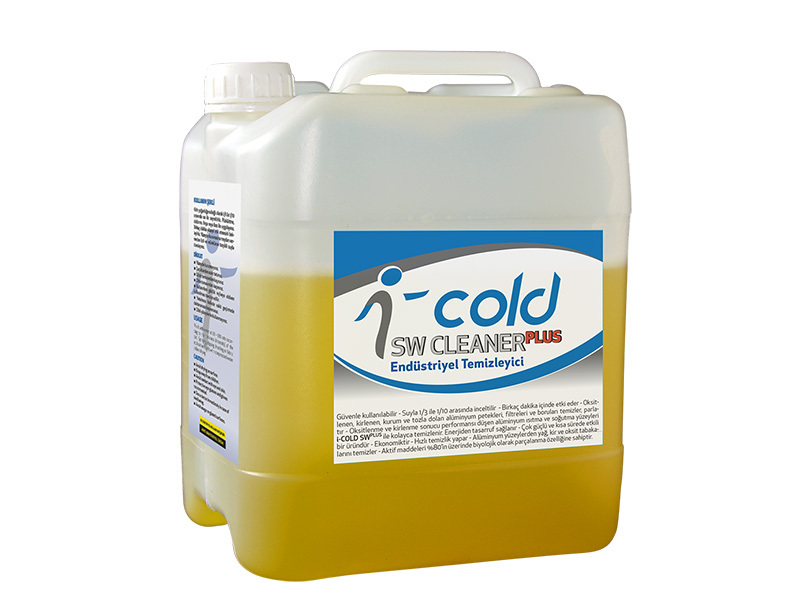 This is a non-acidic, non-fuming solution that can be safely washed down drains. 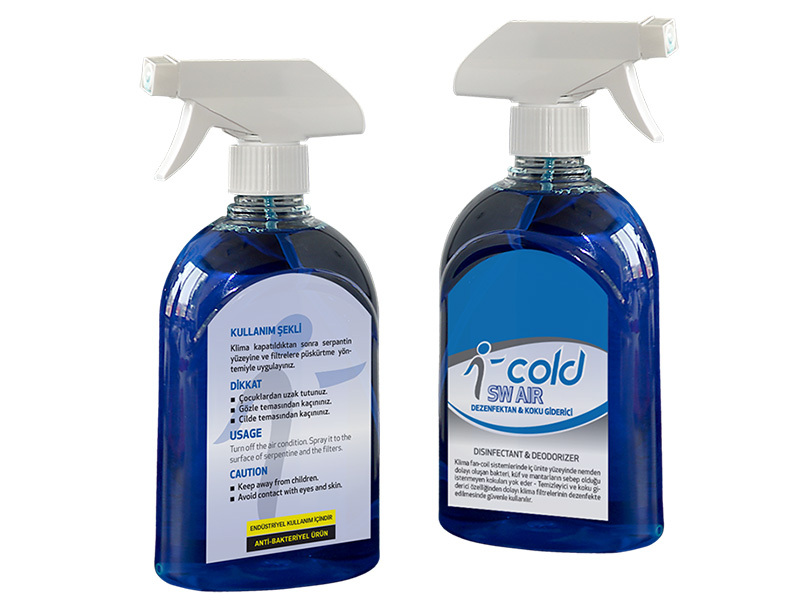 I-cold condaser cleaners ready-to-use mold inhibitor for HVAC systems that helps prevent the growth of bad smell, stain and damage causing organisms such as mold, mildew and fungi.